with resources nationwide, we provide a comprehensive service offering and mobilise rapidly. 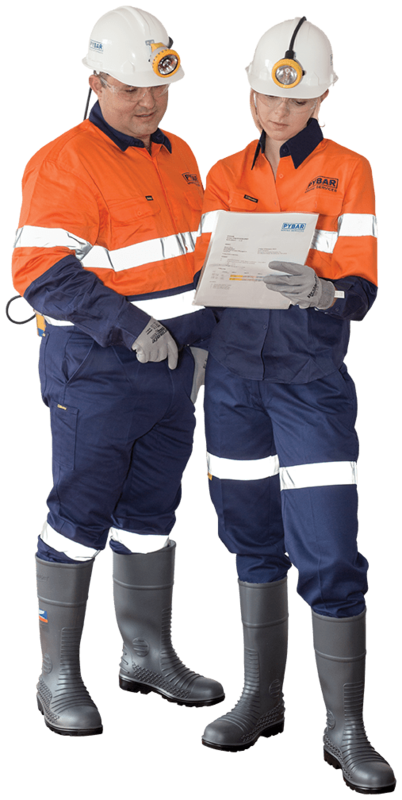 The PYBAR Quality Management Plan is conducted to AS/NZS ISO 9001 standards. Appropriate audits and reviews are also undertaken to ensure our underground mining project objectives and targets are being met.